Desert Blues, West Afro Rock, Saharan Guitar Trance, whatever label it’s given, it will forever remain as strange and wonderfully unique. These are names given to mostly to the modern form of music performed by the Tuareg people. The Tuareg are nomadic, or semi-nomadic, and from the Berber group of people. There are estimated to be over two million and found throughout the Saharan Desert predominantly in Mali, Niger, Algeria and in lesser numbers through other North African Countries. Traditional Tuareg music was played on a single string anzad (violin) or a tambour and was performed at night, around a fire with traders who had joined for the evening to camp. In the Tuareg tradition, men and women are considered equal and women played all instruments and sung often. In so much of Tuareg music, you can hear both female and male vocals beaming together in hypnotic harmony. In 1979 something began that would shape out and carve deep a desert sound that would eventually reach the rest of the world. What happened, was Tinariwen. Tinariwen are born rebels. Not in that the heavily rock and roll influenced guitar-driven African music is metaphorically rebellious or something, in that the band was founded amongst the rebel camps of Colonel Gaddafi in 1979. Forced into military service to train as members of displaced nations, the band created music addressing problems and issues around exile, demanding sovereignty and singing for political awareness. This whole playlist could easily have been made up of Tinariwen tunes, their influence is prolific. But instead, let’s begin somewhere in the middle of Tinariwen’s longstanding career of revolving-door-swinging members and freedom fighters. Featuring Terakraft, Khaira Arby, Ali Farke, Bombino and more. 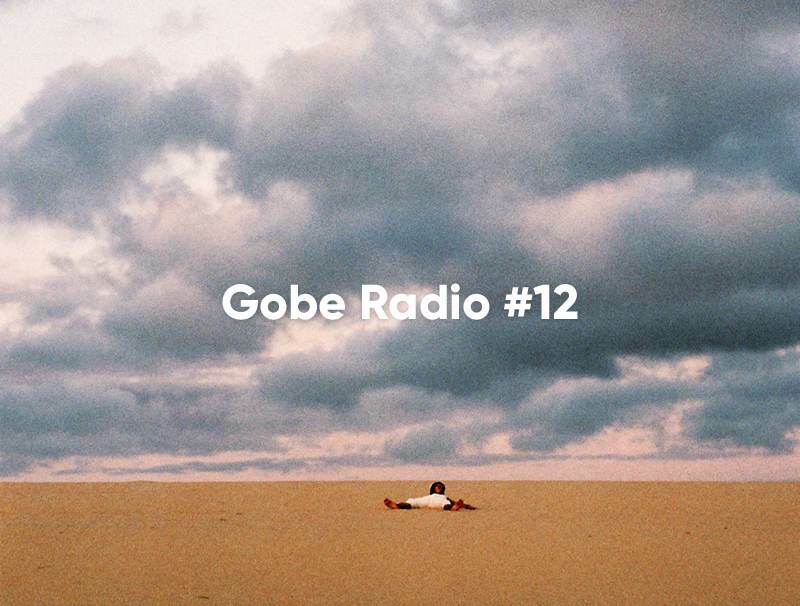 Jump on the back of a motorbike and trade sounds through cell phones in the Sahara on Gobe Radio #12.